Commissions are negotiable, yes, but you can’t comprise your livelihood because a seller wants to keep an extra $200. Here are five great ways to stop greedy clients dead in their tracks. 1 – Explain how you get paid. Odds are your clients don’t understand what comes out of a commission. 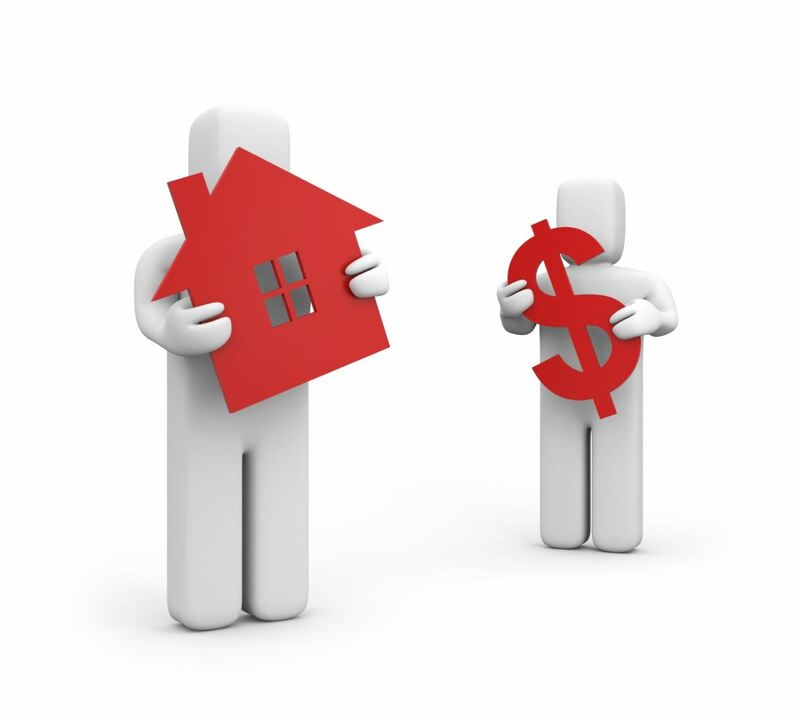 Explain that you’ll split that commission with the buying agent, and that a portion of your half goes to your brokerage. You’ll also be paying to market the property, and you’ll be conducting an open house and other showings, and your time has to be worth something. 2 – Bring out your sales plan. Showing your clients a detailed sales plan will help them understand all the work that goes into selling a home. Armed with a long list of services, you can explain that, if your clients would like a discounted rate, you’ll have to nix some services. Maybe you won’t advertise the home in the local paper, or maybe you’ll opt not to stage the property. Those changes to the marketing of the home could end up costing your clients more in the long run. 3 – Start talking numbers. Give your clients an example from the data in your CMA. Explain that, based on the average selling price for the area and the average selling price you’re able to achieve for your clients, listing with you at your full commission will still put more money in their pockets. 4 – Look at your language. Be careful of the words you use when negotiating with these clients. You’re not “discounting” your commission, you’re offering limited services. It’s also not wise to talk about the taxes that come off your paycheck or the cost of gas. Those are expenses that everyone incurs, and that will only make you seem entitled. 5 – Bring up the past. Be prepared to show testimonials from your past clients. Happy clients are often your best weapon against a greedy seller. Explain what you did for your past client and how that positively impacted the sale of their home.